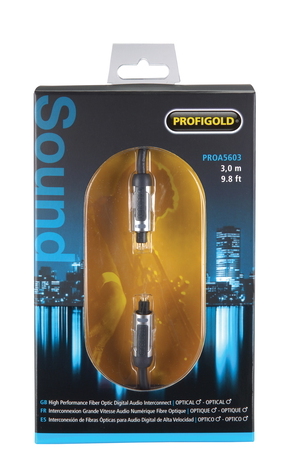 - Pearlized chrome plated metal connector with metal inner case. - Superior flexible outer cable jacket. - Solid black coated non-reflection jacket.